Incumbent Ohio Sen. 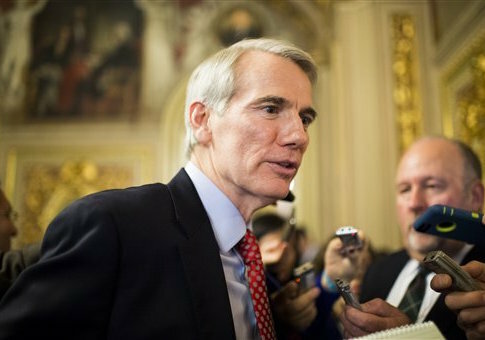 Rob Portman defeated Democratic challenger Ted Strickland Tuesday, notching a win for Republicans in the battle over the U.S. Senate. 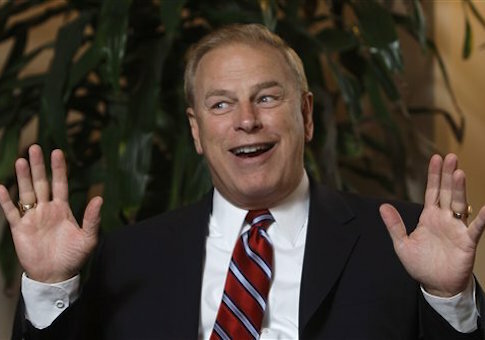 An email invitation to a high-dollar fundraiser for Ohio Senate candidate Ted Strickland highlighted his liberal positions on guns and renewable energy for which he has come under fire during his campaign. 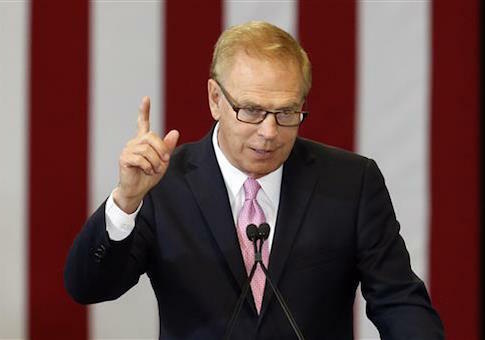 Former Ohio governor and Democratic candidate for Senate Ted Strickland had a meltdown on Wednesday when incumbent Senator Rob Portman confronted Strickland with his own past, offensive comments. The Democratic Senatorial Campaign Committee on Friday cancelled all remaining television advertisement buys in Ohio, as polls have increasingly showed Republican Sen. Rob Portman with a solid lead over Ted Strickland, his Democratic competitor. Incumbent Republican Sen. 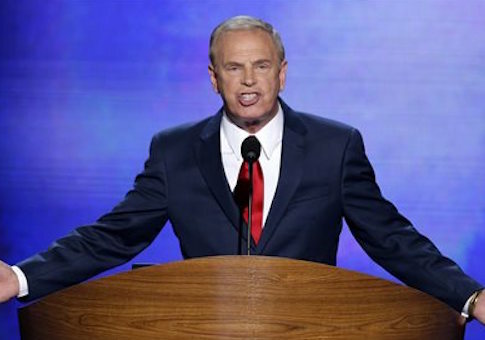 Rob Portman is leading his Democratic challenger Ted Strickland by 17 points in the Ohio Senate race, according to a new Quinnipiac University poll released Wednesday. Sen. 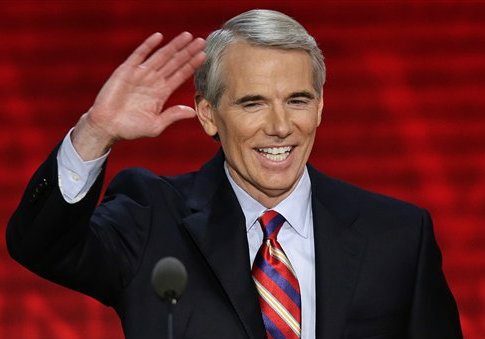 Rob Portman (R., Ohio) raised more than $4.5 million over the past three months, his largest quarterly fundraising haul in his campaign to retain his Senate seat.